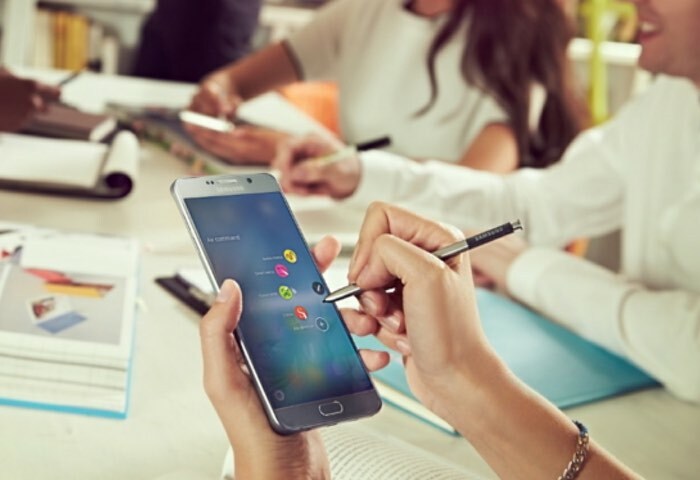 It looks like we have some more information on when the Android Marshmallow update will be landing on various Samsung devices, the Galaxy Note 5 will get the update in December. A new Samsung roadmap for the Android Marshmallow updates has been leaked and it also confirms that some of Samsung’s other devices will be getting the update next month. As well as the Galaxy Note 5, Samsung’s Galaxy S6 Edge+ will be getting the update in December, there will also be more devices getting the update in January. You can see details on when the update is expected to land below. Those are the dates that have been listed so far, the update is also in the works for a number of other devices, this includes the Galaxy S5, Galaxy Alpha, Galaxy A8, A7 and A5, plus the Galaxy E7 and GalaxyE5. The exact dates for these Android Marshmallow updates have yet to be released as the software is apparently awaiting approval. As soon as we get some more information on the exact release date of Android 6.0 Marshmallow for the Galaxy Note 5 and other Samsung handsets, we will let you guys know.